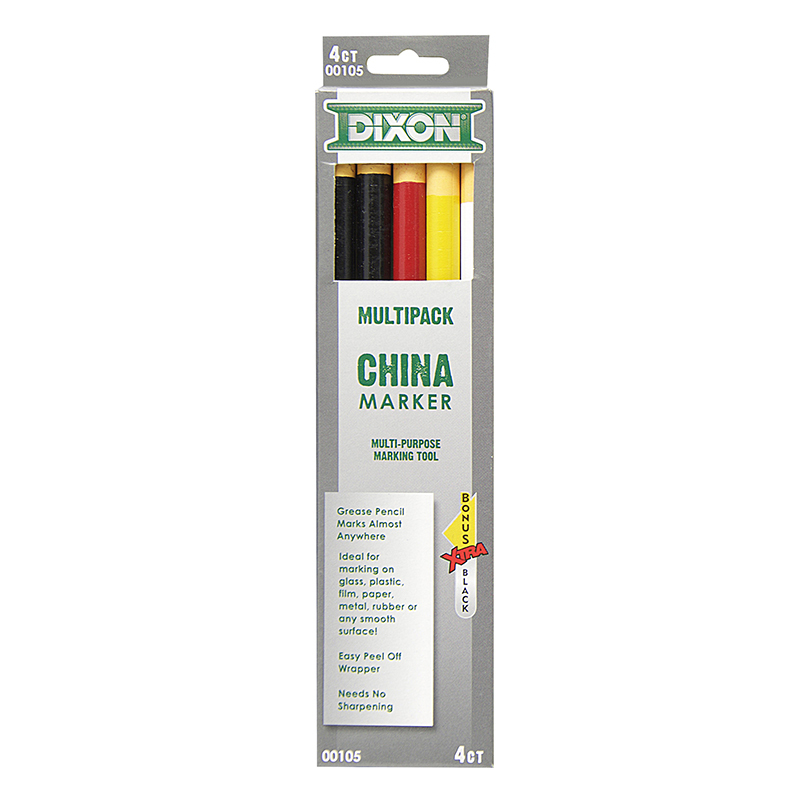 Dixon China Markers make beautiful bold strokes on almost any porous or non-porous surface including glass, plastic, film, paper, metal, and rubber. Marks wipe away clean from porous surfaces. No need for a sharpener. Pencils are paper wrapped with a tear string for easy sharpening. PMA certified non-toxic. Each pack includes 2 black china markers. 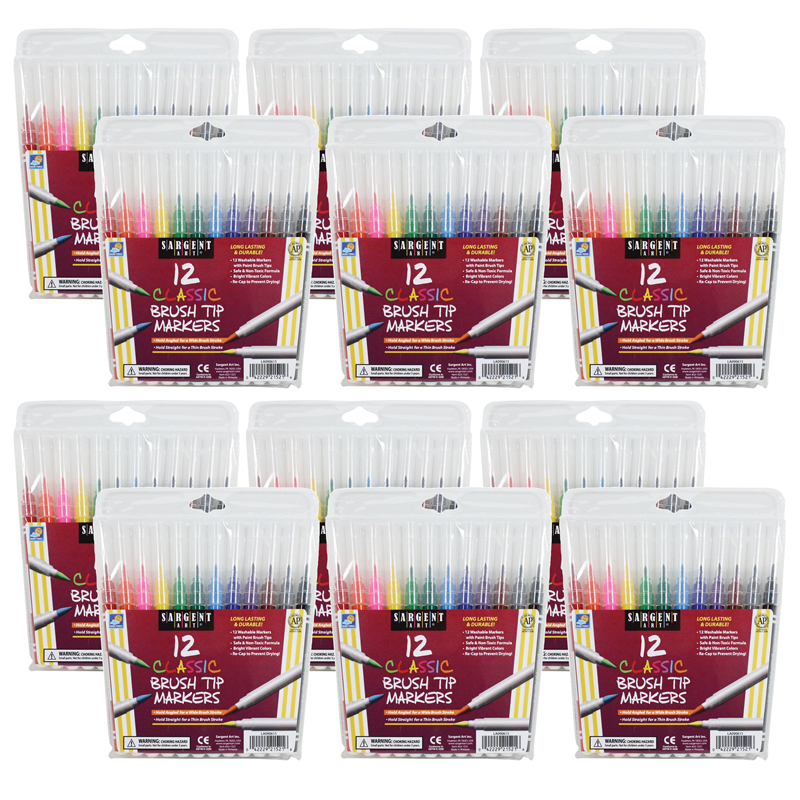 Sold as 12 packs for a total of 24 markers. 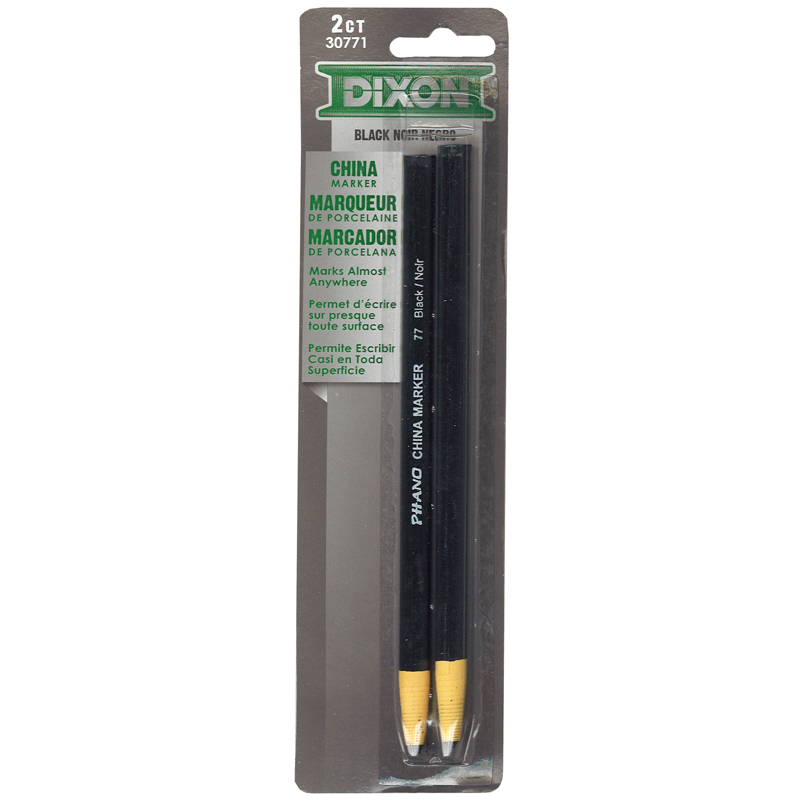 The (12 Pk) Dixon China Markers Black2 Per Pack can be found in our Markers product category within the Arts & Crafts.